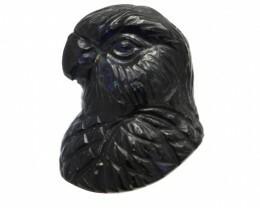 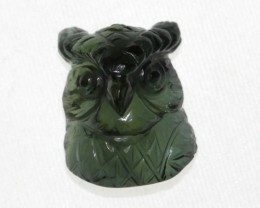 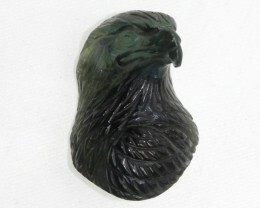 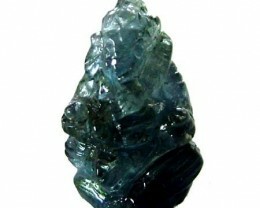 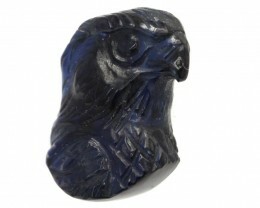 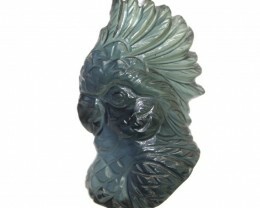 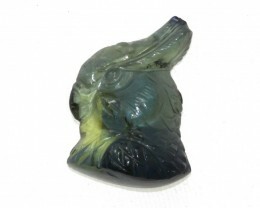 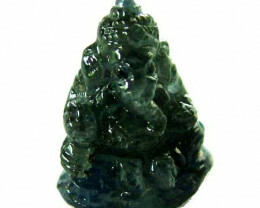 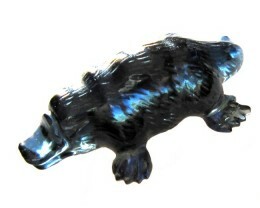 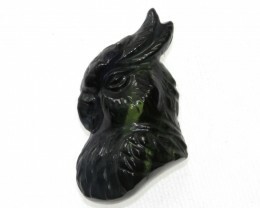 Sapphire carving for sale online at wholesale prices. 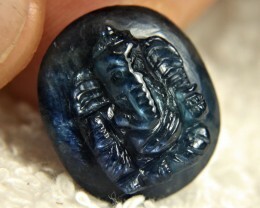 If you are looking for a very unique and individual gemstone than a Sapphire carving is perfect for you. 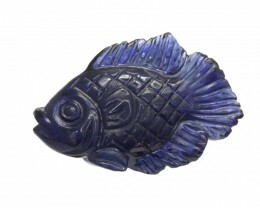 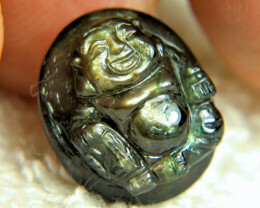 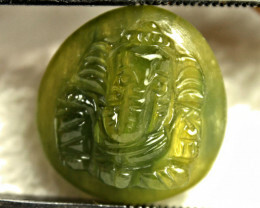 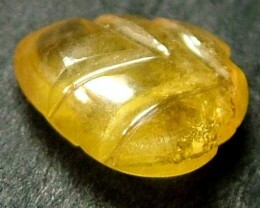 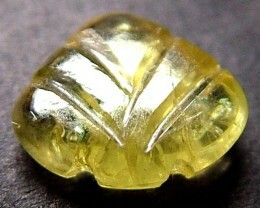 In this category you will find exquisite and detailed examples of a Sapphire carving. 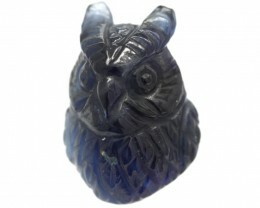 Each Sapphire carving has had countless hours spent on it drilling and polishing out the raw material. 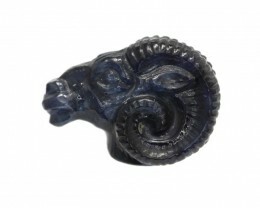 Every Sapphire carving has been meticulously polished to create a beautiful and shinning carving. 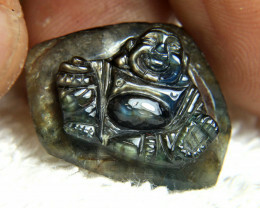 The shapes and designs are limitless. 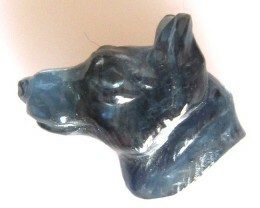 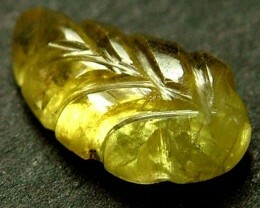 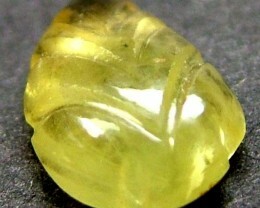 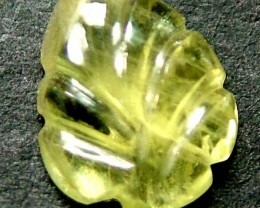 Sometimes a Sapphire carving can contain multiple colors since Sapphire can come in a range of colors. 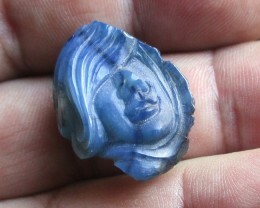 A Sapphire carving made from a piece of blue and pink Sapphire can look incredible. 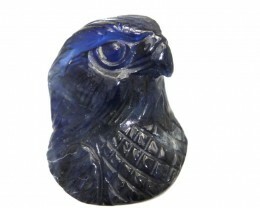 A few buying tips when purchasing a Sapphire carving. 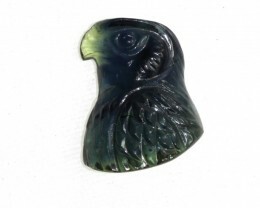 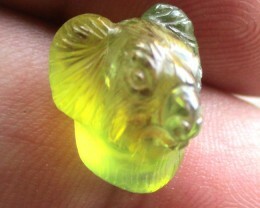 Firstly find a design you like and then decide on a final color for your Sapphire carving. 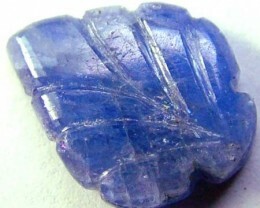 The rough material used to create a Sapphire carving is usually heavily included so any Sapphire carving that has a lot of inclusions is normal. 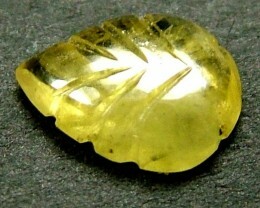 The most important part of a Sapphire carving is the design and the color. 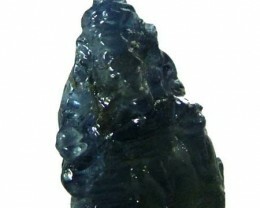 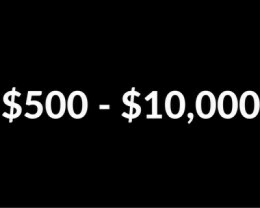 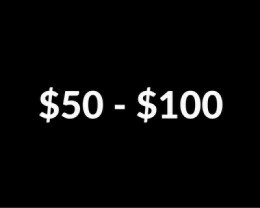 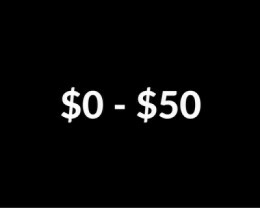 All other factors do not affect the final price of a Sapphire carving. 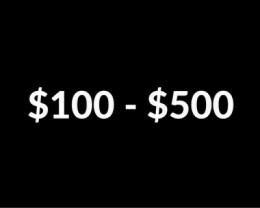 There are exceptions to this rule. 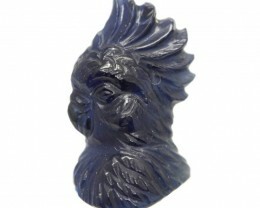 If the Sapphire carving is very clean and has a good color, it would be considered to be a fine Sapphire carving and it would command a higher price.